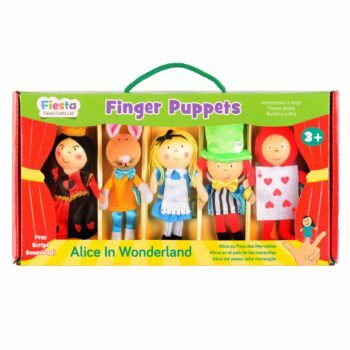 Alice in Wonderland Finger Puppet Set Babalu Products. 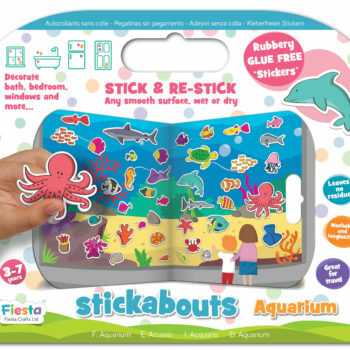 Aquarium – Stickabouts Babalu Products, New Products. 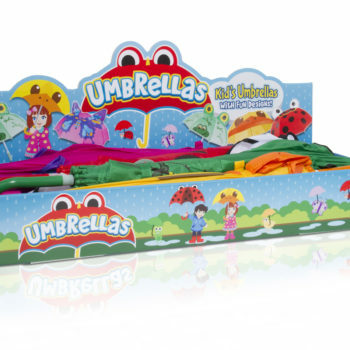 Babalu Umbrella Assortment (340,41,42 & 43) Babalu Products. 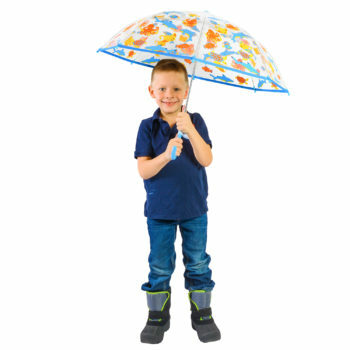 Add a splash of whimsy to a rainy day! 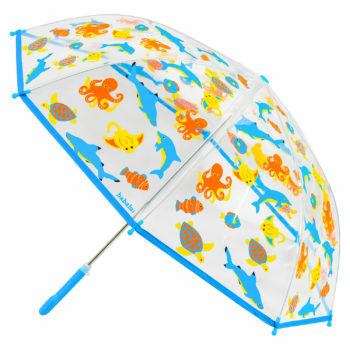 Playful patterns and fun animals adorn our unique children’s umbrellas. 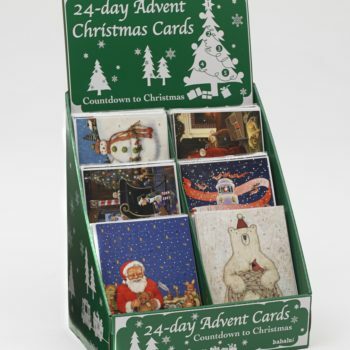 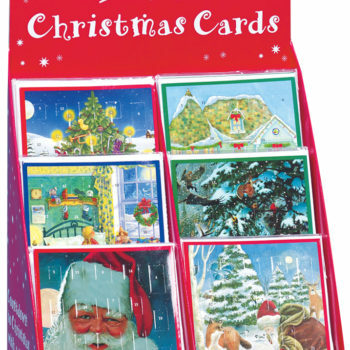 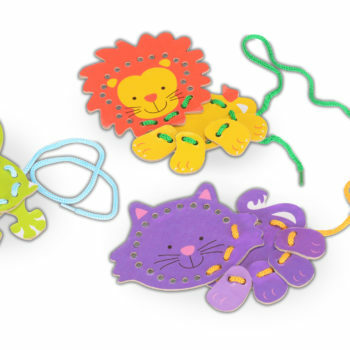 Each is 18″D with bright handles and tips; safely constructed to avoid pinched fingers. 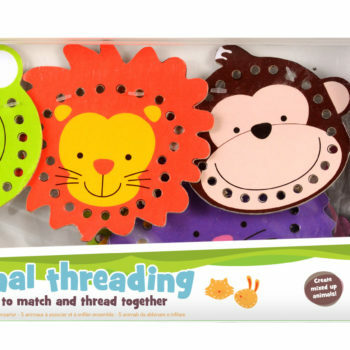 Baby Gift Set – Cat Babalu Products, New Products. 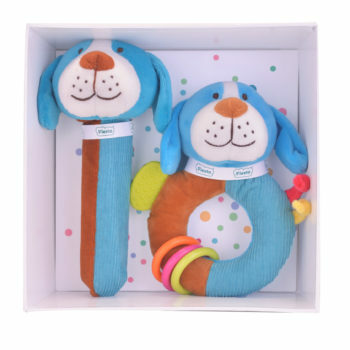 Baby Gift Set – Dog Babalu Products, New Products. 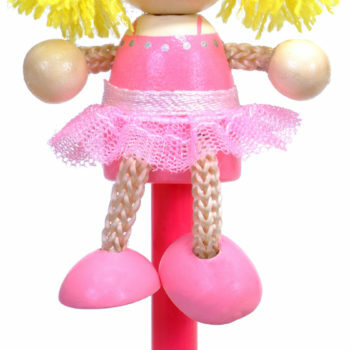 Ballerina Finger Puppet Babalu Products, Finger Puppet.